Big Hero 6 The Series is an American animated television series, produced by Disney Television Animation and developed by Kim Possible creators Mark McCorkle and Bob Schooley. Where is episode 3 in hindi. This Series aired on Amazon prime video. Pls upload Grami's Circus Show In Hindi. 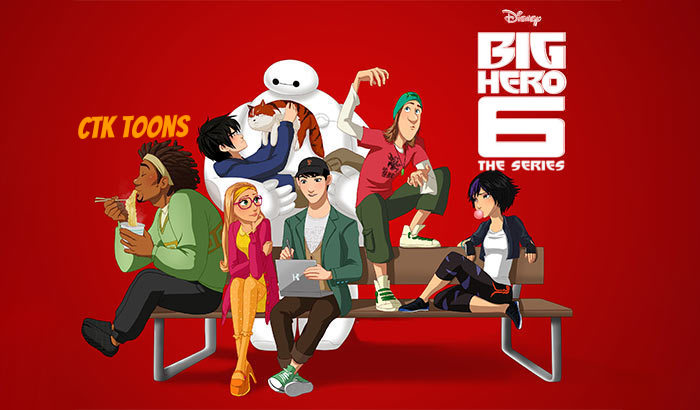 Please Upload The English Version Of Big Hero 6:The Series. From Where Do You Get These Videos Of Big hero 6;The Series??? please upload episode 5 of big hero 6. Can you please upload more shorts(Hindi).